Keyboarding for the Christian School is complete typing curriculum that will help you teach your children how to type using today’s technology; the Keyboard. 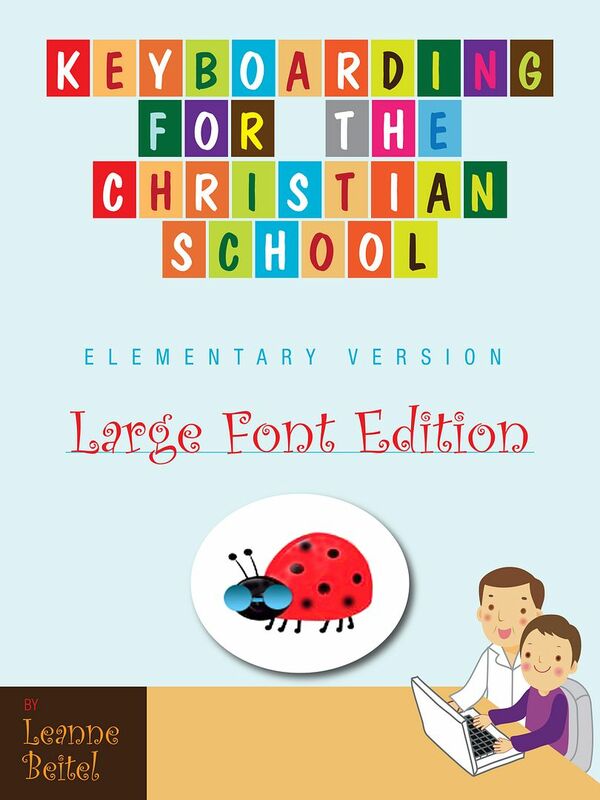 Keyboarding for the Christian School, Elementary Version, is available for $12.95 and is designed to be used for grades K-5. Students will learn the basics of Keyboarding with the help of Miss Mabel the ladybug. The Elementary Version is available in both regular and large print. 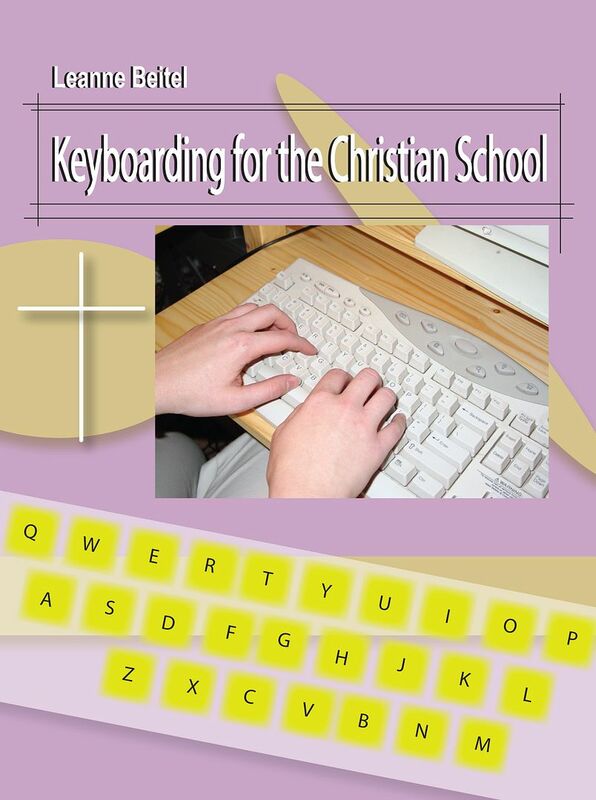 Keyboarding for the Christian School, costs $15.95 and was created to be used by students in the 6th through the 12th grades. 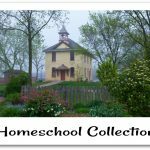 You may view sample lessons HERE. 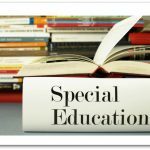 Please visit the Keyboarding for the Christian School website to see the Teachers Tools and other courses they have available to help your child type and better understand word processing programs. These e-books have been used in a variety of ways over the past weeks by our Schoolhouse Review Crew. Some families printed them, others used them through other electronic reading devices. 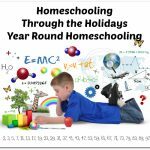 To find out more about how each family used this product in their own homeschool, follow the link below. 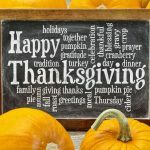 A big thank you to Julie Coney of a teaching heart for writing this introductory post. 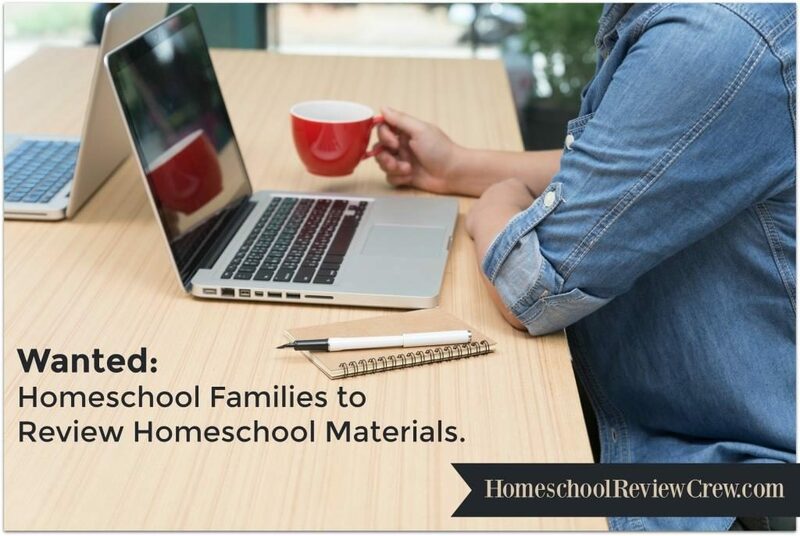 Thank you for the opportunity to get Christian Keyboarding products reviewed! Typing on a typewriter or a computer is still fundamental to completing school work or almost any job. The screen shots in my books may be a little different from software versions; but the formatting of the document doesn’t change much. The reason I developed this curriculum was because the books I used in school had students typing New Age mantras–ugh! Even though the lessons were interactive; the content was not appropriate. If you have other questions or concerns; I am available to help at l.beitel@christiankeyboarding.com.